We are tremendously excited to announce that Anna Pfaff has joined our stellar lineup of instructors at this years Ice Fest! 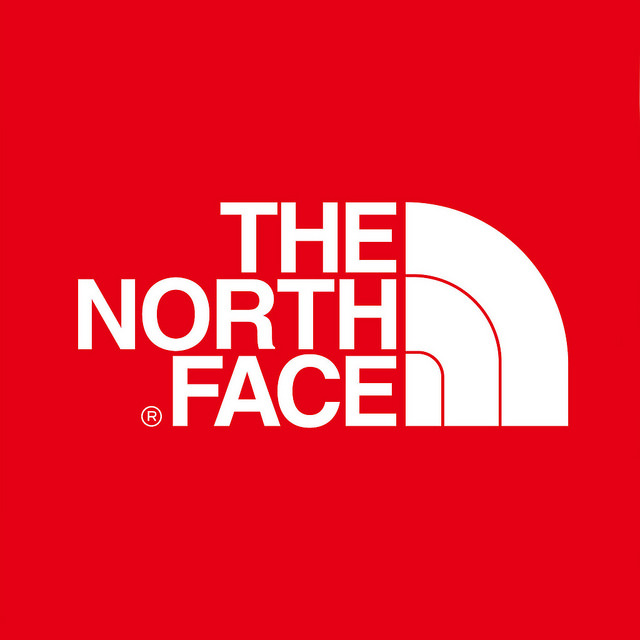 We are so thankful to Gold Level Sponsor The North Face for making this happen! Originally from Ohio, Anna discovered climbing in Indian Creek, Utah when she was attending nursing school in Colorado. 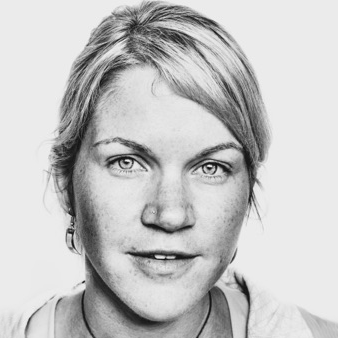 While she loves all types of climbing, from bouldering to big walls, Anna quickly fell in love with the mountains of Colorado, and the complexity of alpine, traditional and ice climbing. 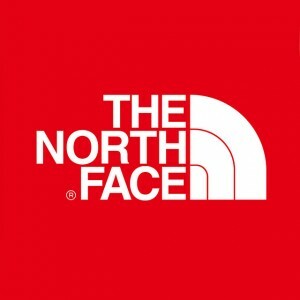 Anna has been climbing since 2003, and has completed multiple expeditions to the Karakorum Range of Pakistan, Himalaya of Tibet and India, the Tian Shan of Kyrgyzstan, the Sierra Nevada del Cocuy (Colombia), and the Peruvian, Bolivian and Patagonian Andes, to include several first ascents. In the process, she had been nominated twice to the preliminary selection for the Piolet d’Or.